Bai Hongliang, male, born in Xinmin City, Liaoning Province on April 1977. He is currently the founder and CEO of Beijing FaceAll Co. In 2006, he received a Ph.D. in pattern recognition and intelligent systems from the Institute of Automation of the Chinese Academy of Sciences. Besides, he is a tutor in Beijing University of Posts and Telecommunications and a member of IEEE, ACM and CCF. 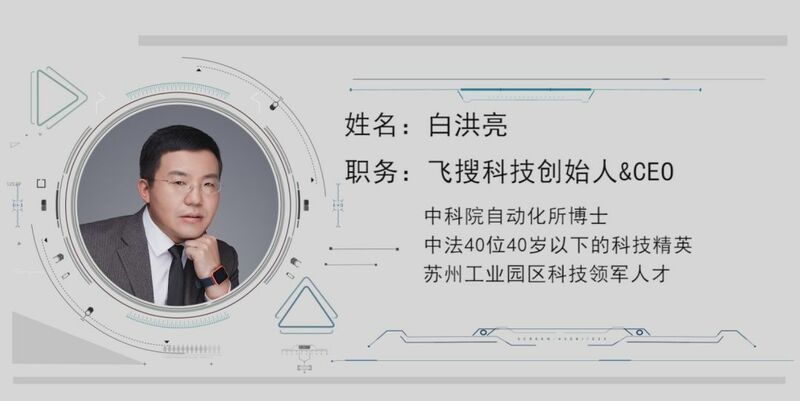 He has been selected as a "Sino-French 40-year-old technology elite under 40 years old" in 2018, the 12th science and technology leading talent in Suzhou Industrial Park. Besides, he has served as a senior researcher at Hanwang Technology, Beijing Fujitsu R&D Center, and Beijing France Telecom R&D Center. His main research areas include deep learning, computer vision, image retrieval and rearrangement, text localization and recognition. He has published more than 40 academic papers and has applied for more than 90 invention patents. There is such a reality that social media platforms, security monitoring systems, smart stores to banking and many organizations or companies in different fields have not hesitated to focus on your Face. This means that when your face appears, the company can control your personal information, such as your appearance, face value, age, mood, and even your identity. During our technology provides convenience and security to a city, how can we ensure the security of this information? In this issue of "AI Bairen" interviewed Hongliang Bai, founder and CEO of FaceAll. 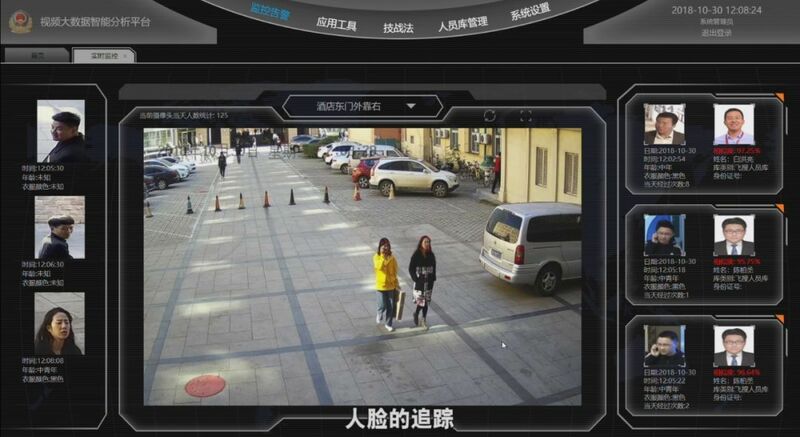 Regarding the security and privacy of information, Hongliang Bai said: "Firstly, FaceAll only targets specific people when doing face recognition, such as criminals, Drug addicts. We only do face recognition for specific people. We don't do analyze ordinary people. Secondly, after we have done the system for Party A, we will hand over this right to Party A. Party A will use an encryption technology in his own system to prevent this kind of data leakage. In my opinion, as a company, as long as it does not get some hidden benefits through the large amount of data it has, it will not harm the whole society." Why is face recognition technology so concerned? Face recognition is a biometric recognition technology based on human facial feature information. It is a series of related techniques for detecting and tracking a face by using a camera or a camera to collect and track a face, and performing face recognition on the detected face, which is also called portrait recognition and face recognition.Since 2011, emerging companies in the field of computer vision have mushroomed and developed rapidly. From 2011 to 2016, there were more than 30 face recognition companies established in China, and the computer vision class AI unicorn company has emerged in the past two years. FaceAll focuses on face recognition and smart city and has an early layout in the field of intelligent security. 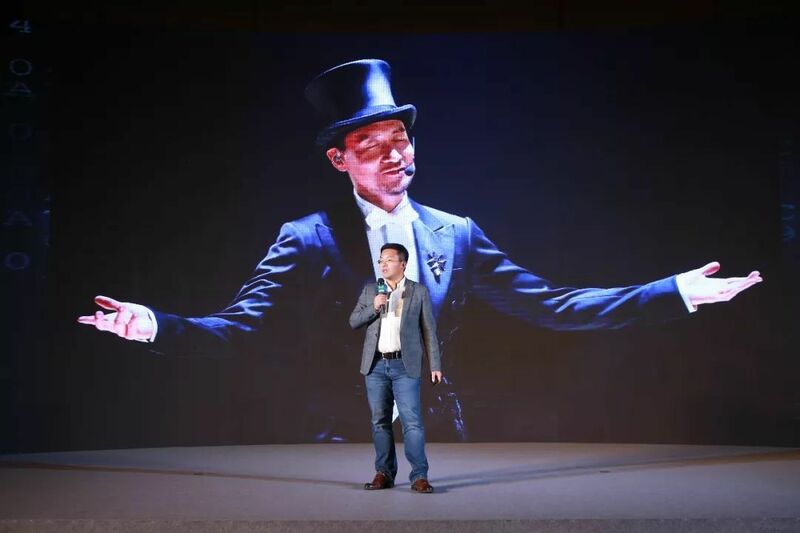 When talking about the reasons why FaceAll chose face recognition, Hongliang Bai said: "Face recognition is the recognition of biological features. It is the most mainstream way. We found that face recognition is one of the most effective ways to generate benefits for the company, so we did not hesitate to do face recognition. Founded in 2015, FaceAll is still in the early stages of entrepreneurship. On the road to entrepreneurship, it has never been smooth sailing. This process is like running a marathon. Only as the general perseverance marathon runner, will ultimately win. Mr. Bai is a marathon enthusiast who has participated in 20 horse races and achieved good results. Besides, Mr. Bai actively participates in outdoor sports such as mountaineering, skiing, hiking, cross-country running, etc. The process of marathon is the process of thinking about how to make the enterprise bigger and stronger. Basically, every morning in the playground of Tsinghua University, you can see the Mr. Bai running figure. Running can make him concentrate on thinking and making decisions. The company's values and management methods are all considered during running. Mr. Bai said: "My vision for 2028 is that I am very optimistic about this implantable chip. It is not a crystal, it may be an elastomer. If it is implanted into your body, then it has little effect on your health. It can be used as your only symbol to verify, so the whole society will become better and more convenient. In fact, this technology is relatively less expensive than face recognition, so I am very optimistic about it."